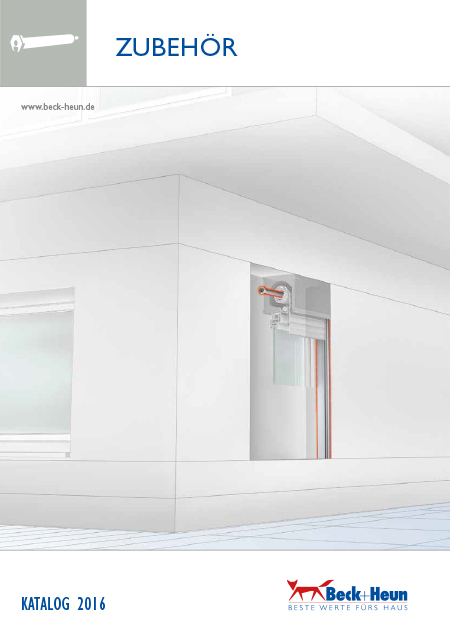 Beck+Heun avails itself of a broad variety of different materials in order to develop future-oriented systems. However, production is inspired by the varied processing and design possibilities of the white foam material Polystyrene ®, and increasingly by its further development, the silver-grey Neopor®. 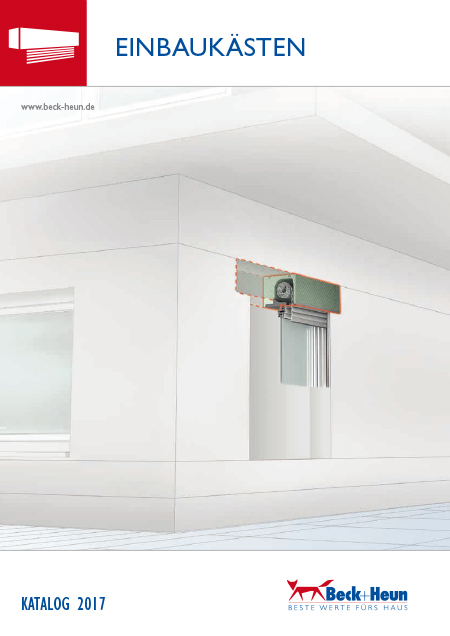 For decades Polystyrene ® has been the classic among the materials for efficient thermal insulation. The new generation of the pearl-shaped granulate – Neopor® – contains additional graphite particles that scatter the thermal radiation and thus reduce the transport of thermal energy within the material. 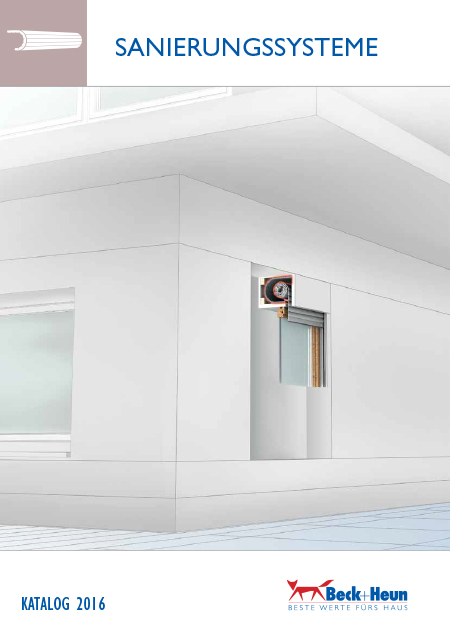 For example, a panel of Neopor® achieves an insulating capacity that is up to 20 percent better than that of conventional Polystyrene ®. In addition to its inexhaustible versatility with regard to processing, the pearl-shaped granulate has many other advantages that make it a material for universal implementation. Polystyrene ® and Neopor® are chemically neutral, high-strength and yet lightweight. In addition, they are resistant to cold and moisture and have good impact-insulating properties. 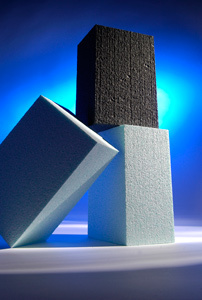 Foam-moulded and contour cut products of Polystyrene ® and Neopor® enable custom solutions for all areas of industry, and in all aspects of construction – precisely where use of a made-to-measure special component with outstanding thermal insulation properties is necessary. 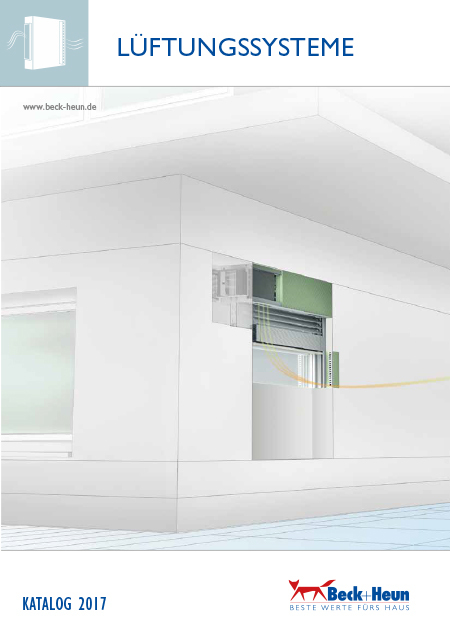 Beck+Heun has modern machinery with electronically controlled production flows and robot-supported brick box manufacturing. Formwork systems, moulded parts, building elements, special Polystyrene parts and more than 30 different types of roller shutter boxes manufactured with this modern machinery. Hot-wire cutting, 3D milling and mould foamers are used in the manufacturing of EPS products. 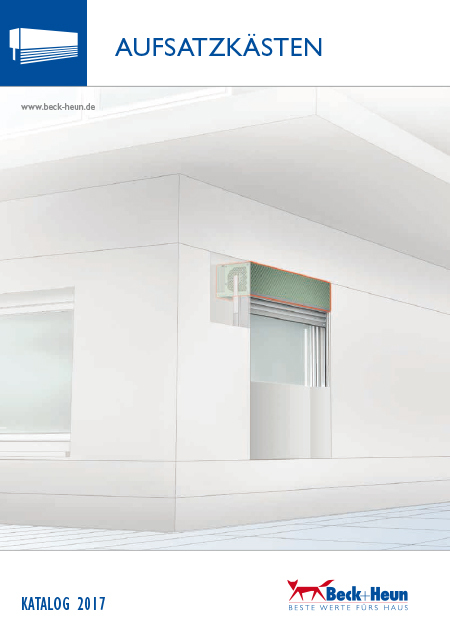 Previously form-cut base bodies are then further processed in a CAD milling system. Automated milling machines are suitable for the manufacturing of highly complex shapes that are characterised by their high precision. 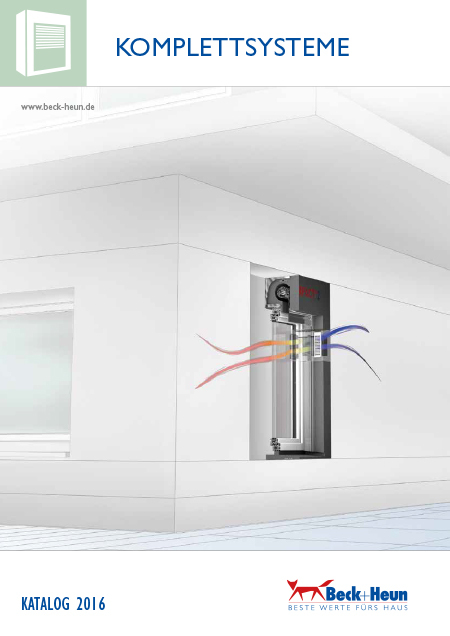 This technical equipment enables Beck+Heun to provide comprehensive processing of sealed-joint and energy-efficient system solutions that satisfy all quality standards and have a fast delivery time. Our products are created by qualified employees who always consistently keep their expertise and skills up to date through regular training. To ensure uniform quality, the products are subjected to continuous controls that are oriented to customer and market requirements. Quality monitoring is undertaking in house in the daily production processes, and also by external institutes. 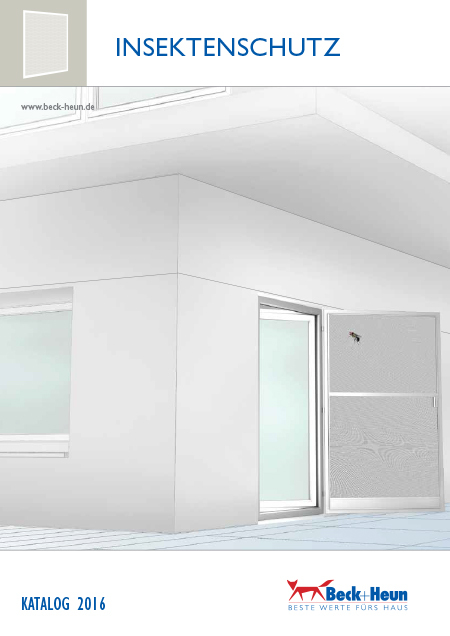 Development of customer-oriented solutions is supported through collaboration with colleges and institutes and assistance of architects throughout Germany. This constant further development ensures fulfilment of all technical quality standards. Test certificates issued by recognised institutes are on hand for all products. Polystyrene ® is what you make out of it! Communications designer Lorena Bardenheier stages the special processing and design versatility of Polystyrene ® in an entertaining manner. To earn her bachelor’s degrees at the Rhein Main University of Applied Sciences, she produced a music video together with the band “The Hammocks”. 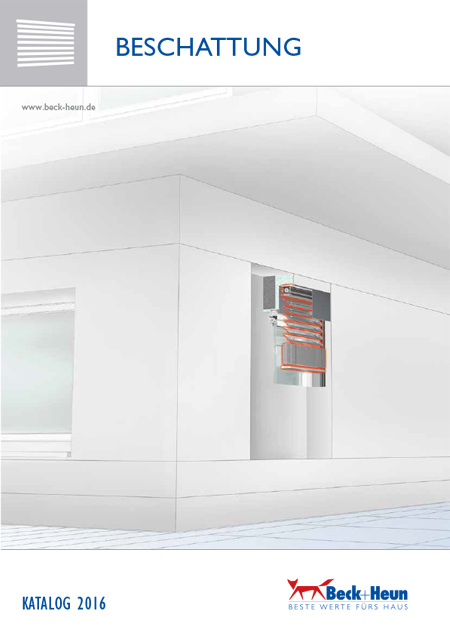 Beck+Heun sponsored the Polystyrene ® props and at this point expresses congratulations on the successful result.